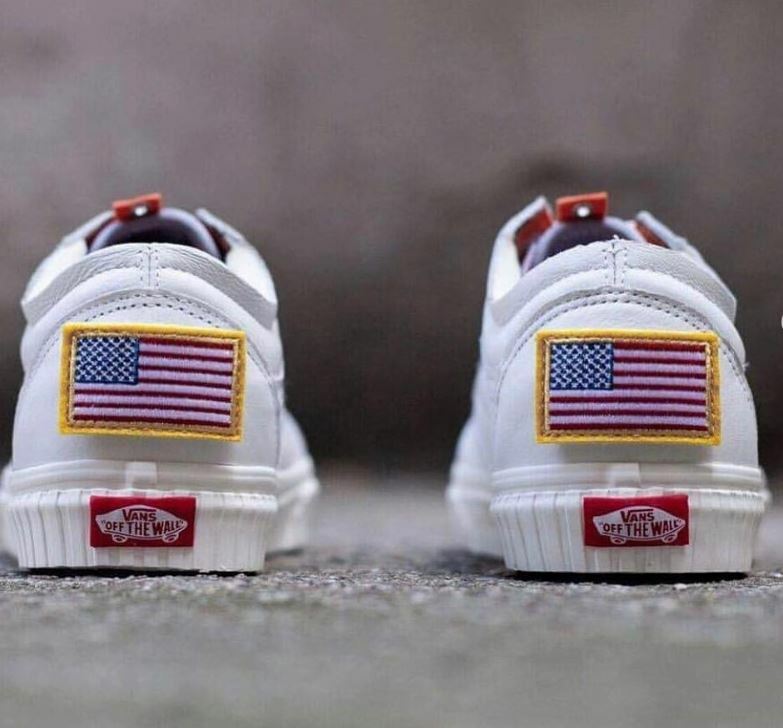 Vans commemorates NASA on their 60th anniversary with the Vans Old Skool “Space Voyager” dropping at ComplexCon! 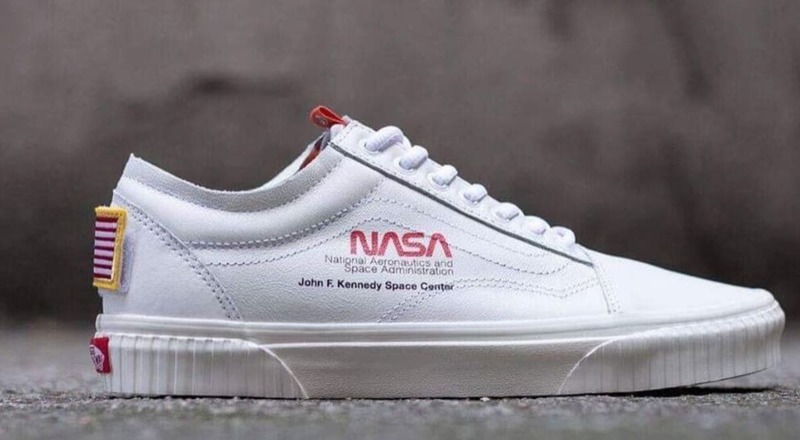 Vans commemorates NASA on their 60th anniversary with the Vans Old Skool “Space Voyager” dropping at ComplexCon! 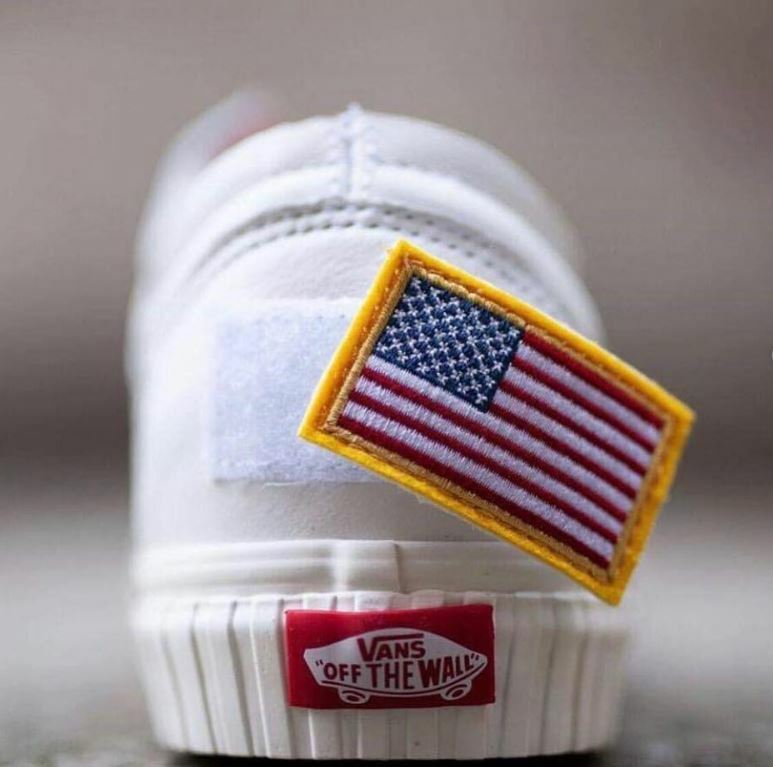 Just one of many exclusives and limited-edition collabs PacSun will be dropping this weekend!